By Melissa Lennig on May 29, 2014 6 Comments. This content contains affiliate links. As an Amazon Associate I earn from qualifying purchases. I’m throwing in the towel on spring and declaring it summer. Time for fireflies, vacation, perennials, farmer’s markets, lakes, berry picking, and fresh lemonade. Lemonade is easy to prepare in your home kitchen. Less expensive than quality store-bought lemonade, homemade lemonade is healthier for your body because it’s free of additives and preservatives. I often create flavored lemonades like Limeade Slush, Fresh Raspberry Lemonade or the Wild Blueberry Lemonade pictured in this post. Imagine the combination of fresh lemons and simmering blueberry syrup flavoring the air of your home. You’ll love the unique taste of this bright summer drink, loaded with vitamins and antioxidents to refresh, energize, and nourish your body. I think it’s time to share the recipe! 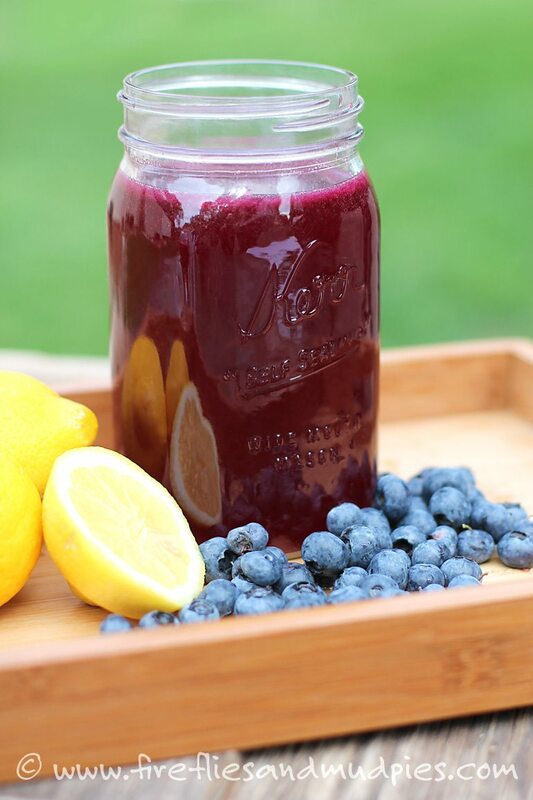 Refresh, energize, and nourish your body with homemade Wild Blueberry Lemonade. Fill a pitcher with 8 cups of water. Squeeze the lemons into the water with a lemon juicer. Combine the blueberries and sugar in a small saucepan over medium heat. 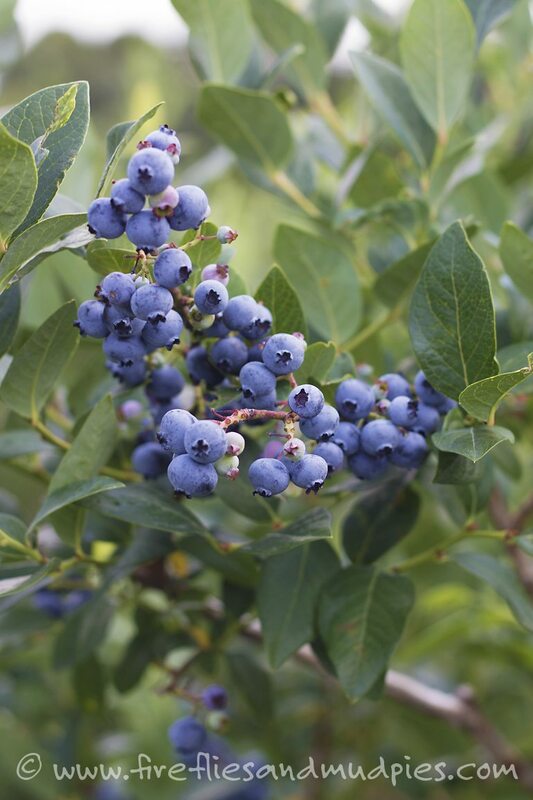 Allow the blueberries to cook and “pop” until a rich, purple syrup is formed. Place a fine, mesh strainer over the pitcher. Pour the blueberry syrup into the lemonade through the strainer. Press down on the mixture with a spatula to squeeze out the juice. Stir well. Chill the lemonade before serving. Now, go! 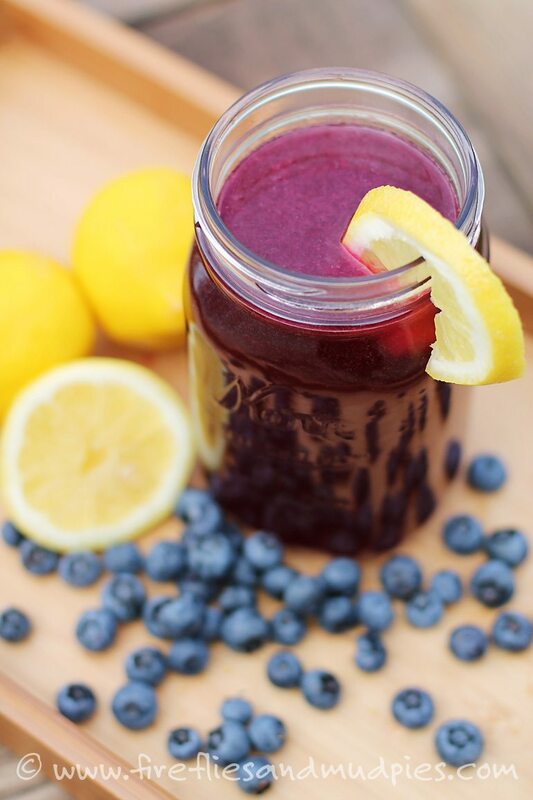 Declare it summer, enjoy the sunshine, and sip a jar of Wild Blueberry Lemonade.